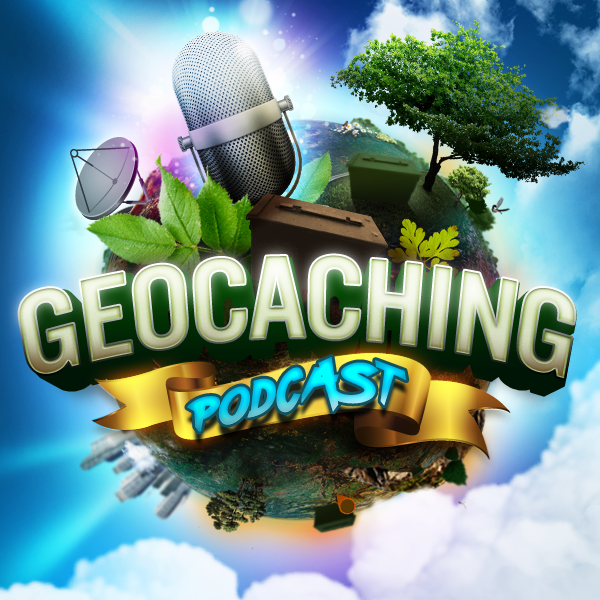 In tonight’s episode of the Geocaching Podcast: We discuss the pros and cons of the infamous front yard geocache and talk varieties of them. Do you own one or dead against them? Call us and let’s discuss!